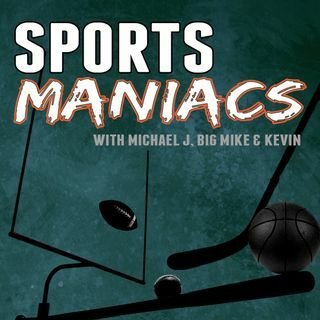 Welcome to the debut episode of the Raving Maniacs! Michael J, St. Pierre and Francesca talk all things Ravens plus BIGGEST news happening in the NFL before the 2018 season kicks off. Also, Michael J gets a chance to chat with NFL Hall of Famer running back LaDainian Tomlinson about his up coming film, NFL career and his predictions for the Ravens this season!